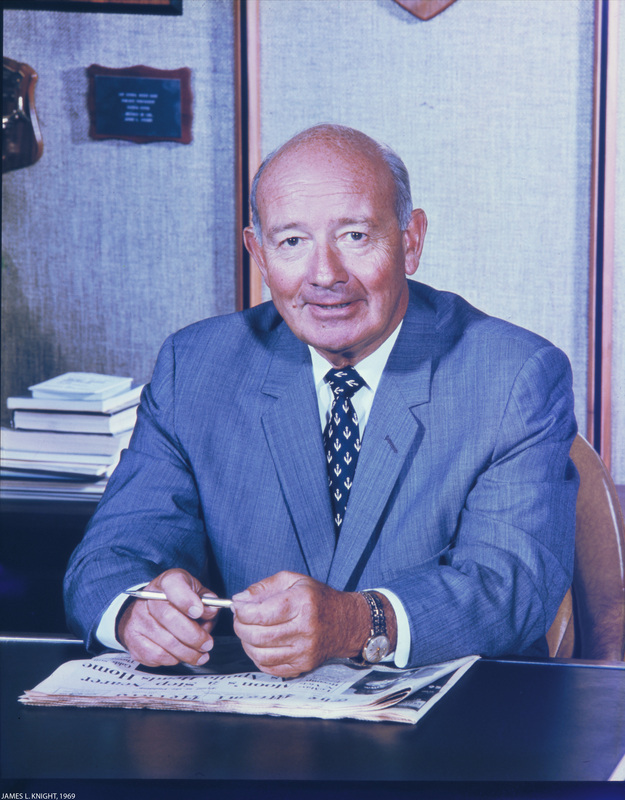 James Landon Knight was an American newspaper publisher and co-founder of the Knight Ridder group of newspapers. He was also co-founder of the John S. and James L. Knight Foundation with his brother John S. Knight. The James L. Knight Center in Miami, Florida is named in his honor.